Textile Matte Salt Hexagon 8.. The textile tile that we have available has stemmed from mosaic tiles. The pattern provided is hexagon. It is white colored and the material used is porcelain. 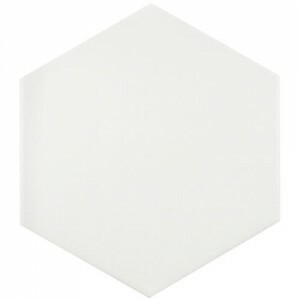 The product we have available is textile matte salt hexagon.